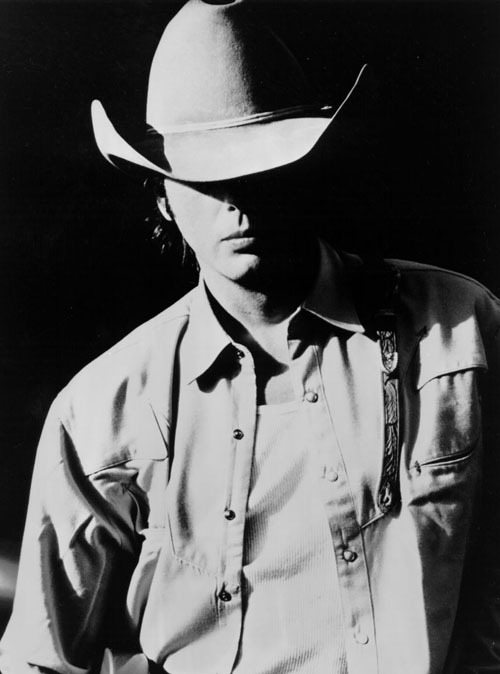 I’ve liked Dwight Yoakam since the late eighties. 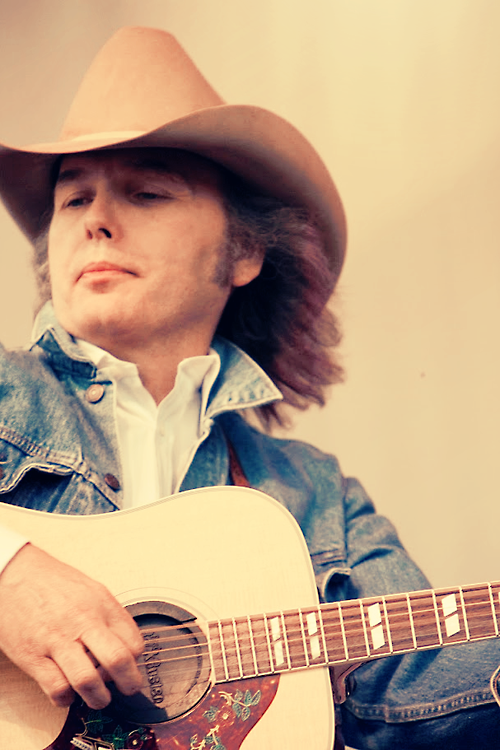 There was a music magazine here in Norway, Beat, that really championed those new country artists and I was smitten. His first two records really got worn out at my student home in Bergen. Today I am going to list his 10 best videos (you know he came up at the same time as MTV and he’s always had great music videos). This is my own list and it is not discussed with Egil (the other half of JV) before putting it out here. ‘Bakersfield’ really is not exclusively limited to the town itself but encompasses the larger California country sound of the Forties, Fifties and on into the Sixties, and even the Seventies, with the music of Emmylou Harris, Gram Parsons, the Burrito Brothers and the Eagles — they are all an extension of the ‘Bakersfield Sound’ and a byproduct of it. I’ve got a poster of Buck Owens performing at the Fillmore West in 1968 in Haight Asbury! What went on there led to there being a musical incarnation called country rock. I don’t know if there would have been a John Fogerty and Creedence Clearwater Revival had there not been the California country music that’s come to be known as the ‘Bakersfield Sound’. I have a memory of another video with Harry Dean Stanton . The video was also set in a skating ring probably early 90s would like to see the video again it used to be on the sky music channel . Does any one remember it ?